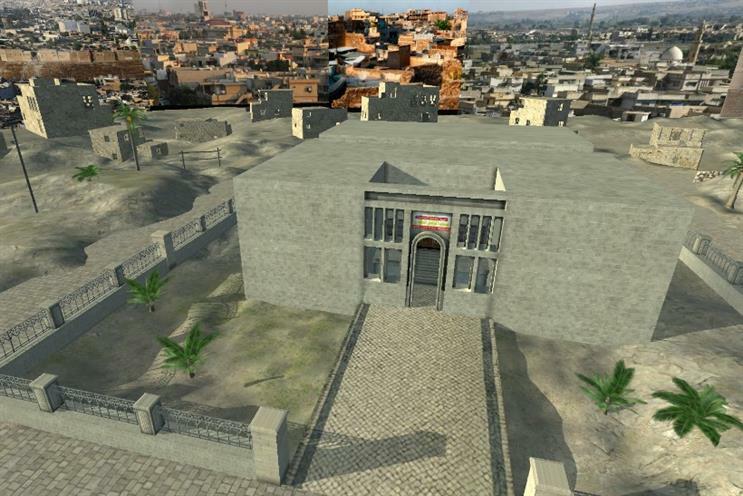 The Economist has used virtual reality (VR) and crowd-sourced imagery to bring back to life some of the historical sites and ancient artefacts destroyed by Islamic State. The Economist has teamed up with Project Mosul, an organisation dedicated to cultural preservation, to launch the project, which has been dubbed RecoVR Mosul. The exhibition will form part of the ‘Learning Technologies Exhibition’, which is taking place at London’s Olympia on 3 and 4 February. Attendees will be able to don a VR headset and take a tour of the museum and its exhibits. 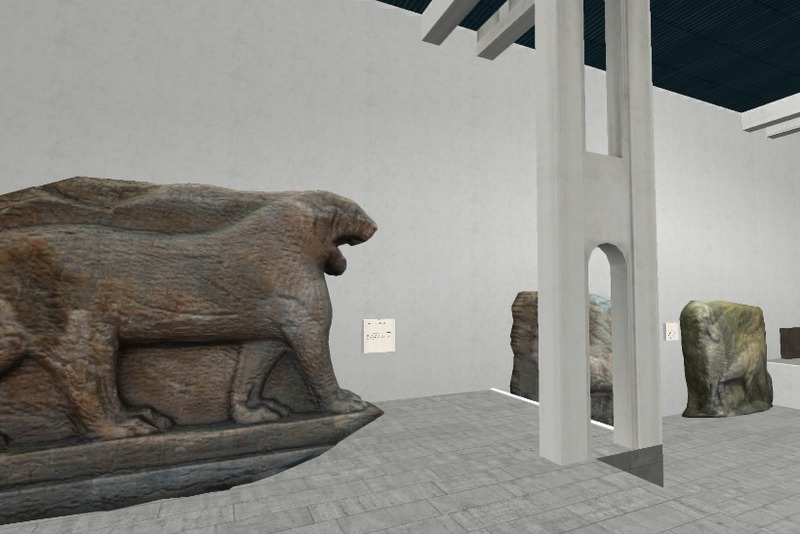 The VR experience has been built using crowd-sourced imagery to reconstruct destroyed artefacts from Iraq’s Mosul Museum. They include the tomb of Yahya Bin Al-Kassim, an incense table bearing the god Nirgul and a sculpture from the ancient city of Hatra. Tom Standage, The Economist’s deputy editor, said: "RecoVR: Mosul is a great example of how technological advances are bringing lost artefacts back to life and will allow future generations to appreciate histories that would otherwise be lost forever. "The Economist believes that virtual reality is a great way to utilise technology for innovative storytelling."